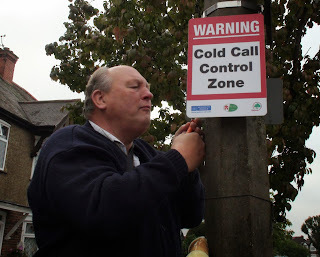 North Cheam Residents’ Association Chapra (Church Hill, Abbots, Priory Residents' Association) have implemented a (no) Cold Calling Zone in the area around Church Hill Road and Priory Road. 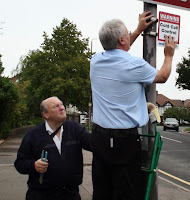 Following requests from residents to counter unwanted doorstep traders, Alan Plant, chair of Chapra (pictured right), investigated the possibility of introducing a Control Zone. 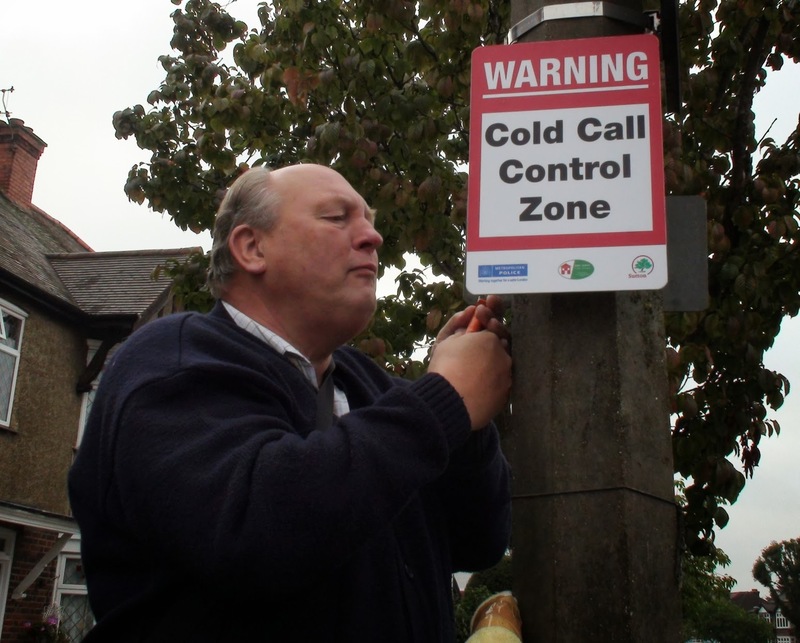 This required the majority of households in the area to be in favour of the idea and so at the start of July, with the help of Brian Cox, a Trading Standards officer at the Council, and the support of local Councillor Eric Allen, residents were surveyed as to whether they thought cold calling was a problem in their street and whether they would like to see a ‘Cold Call Control Zone’ there. Sixty percent of residents in the area responded to the survey and out of those people 97% felt there was a problem and nearly 99% wanted a Control Zone implemented. 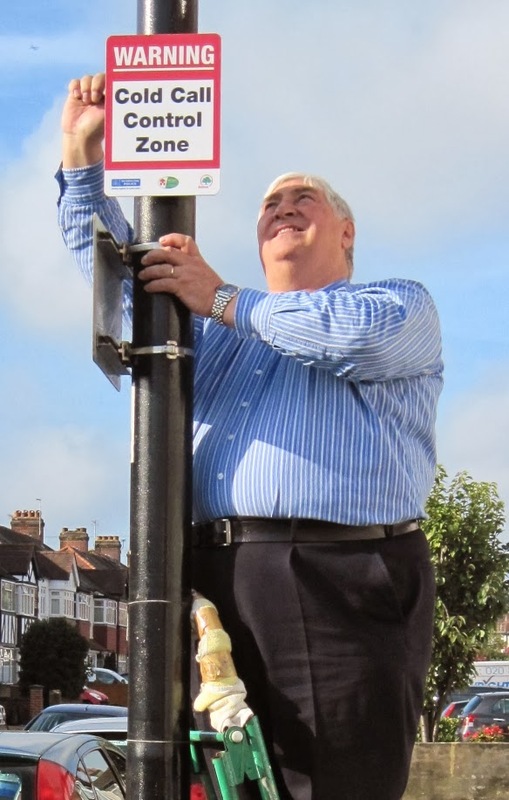 So with the requisite community support, the scheme will be formally starting on the 1st November but Alan, Brian and Eric have been spending this morning putting up signs around the perimeter of the zone. There is also an information pack being delivered to households within the area which includes details about Chapra and the scheme, window stickers, and also advice from the police, the council, Neighbourhood watch and even the local NHS. "This is a great achievement on behalf of Chapra and Nonsuch Neighbourhood Watch, thanks to the efforts of Alan Plant the chairman." 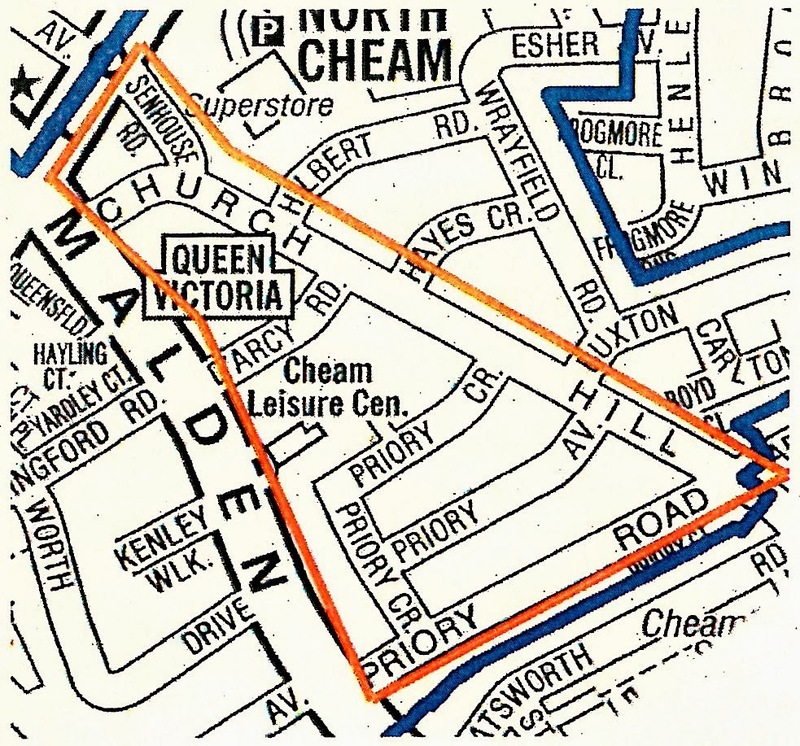 This is only the second such zone to be established in Sutton. 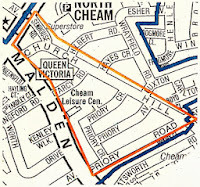 The first one was launched in Belmont in November 2010. 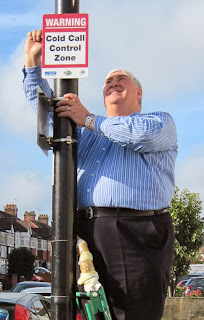 Residents will be written to again in six months time to see if the introduction of the zone has been a success.